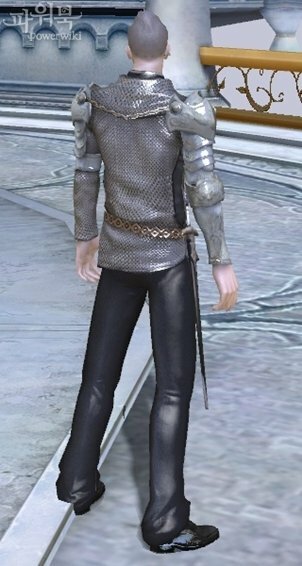 Are you tired of plain appearance of your armour? 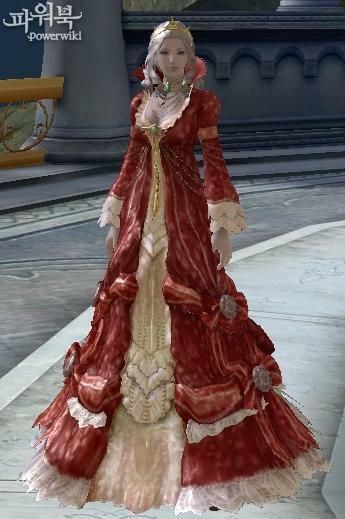 You plan little role-paying event or you just want to look festively? 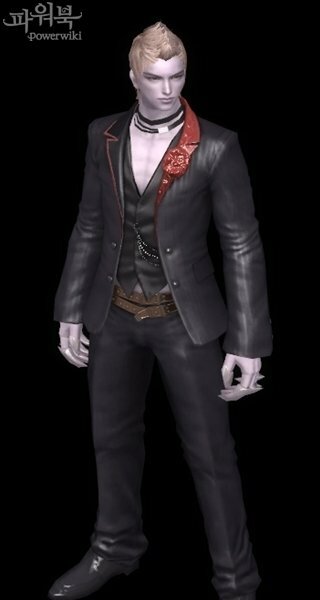 Nothing simpler! 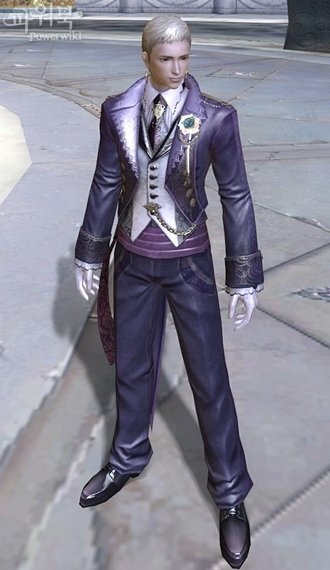 As we all know, much effort in Aion was put to let players customize theirs gear as they want, so it won’t be a surprise that you can get / buy special costumes in Aion to look extraordinary! 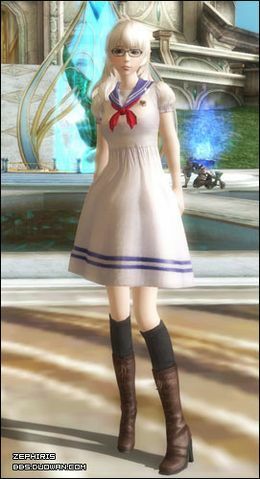 Most of costumes can be brought from NPCs, some can be obtained as drop from instance or event items. 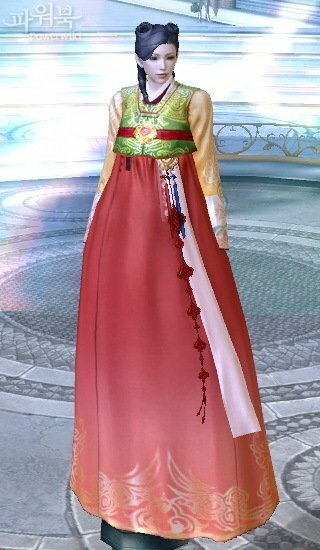 The most important info about costumes is that you can put skin of the costume on any type of armour (it doesn’t matter if it’s a chain or cloth ect.). 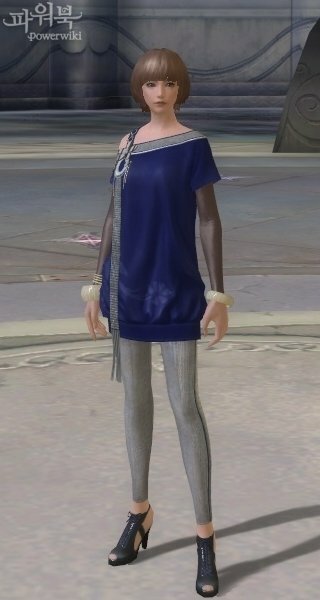 Daru Silver Fur Outfit NEW!!! 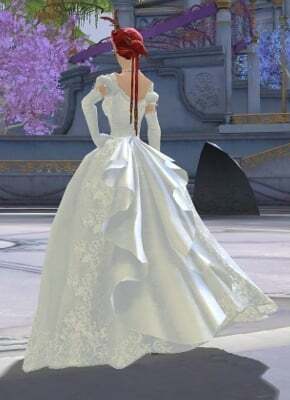 1) One-part costumes – costume is only one-part (chest) and then you wear it will cover all other parts of your gear (for example after wearing costume your shoulders’ item won’t be visible, but ofc you still have it on). 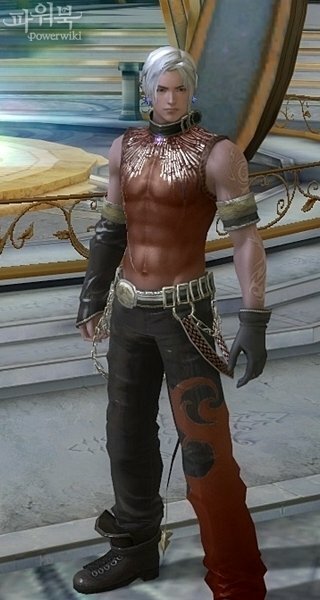 You can buy them from NPC Arcinia (Sanctum) and NPC Lark (Pandaemonium). 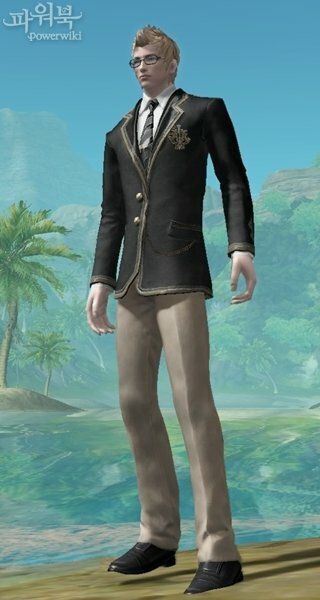 You can use these skins as many times as you want. 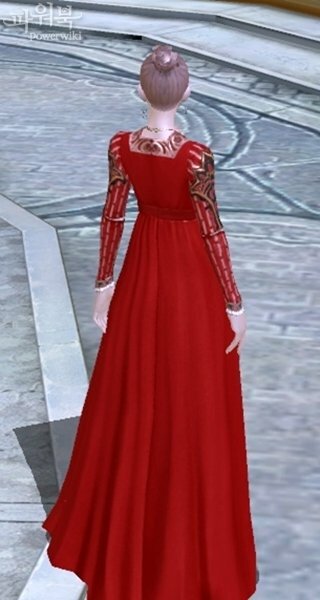 They can be bought from NPCs – Spyridon, Carrin, Rudran and Enira (Pandeamonium), Persate, Rebbana, Tieco and Margela (Sanctum). 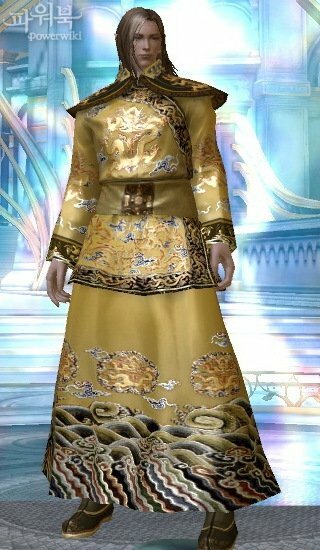 They cost around 12kk kinah. 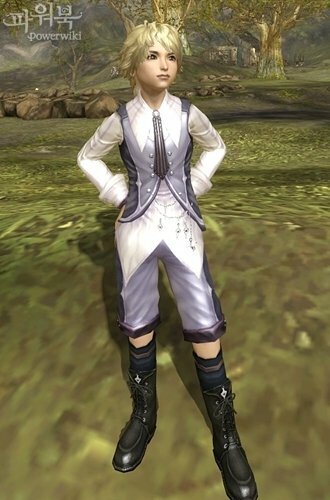 If you want other fraction costume, you can buy them from Shugo NPC, who randomly appear in Silentra Canyon (but they cost more = 17kk kinah) – where to find Shugo NPC . 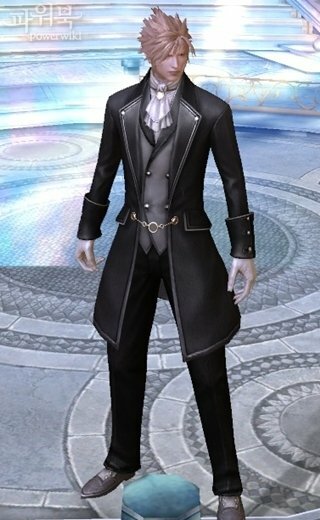 These costumes can be used once for remodelling! 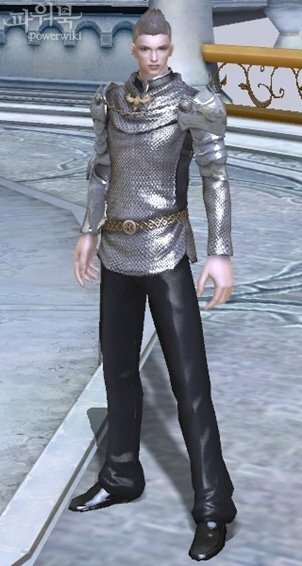 These costumes were available to buy in NCStore between 8th to 28th June 2011. 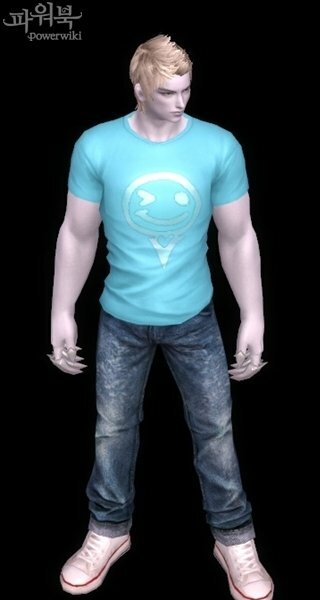 Also they were been given away in few competitions / events on Facebook / Twitter and official game forums. 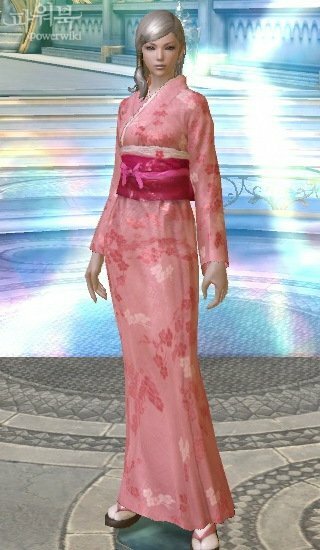 They can be used once for remodelling and can’t be traded. 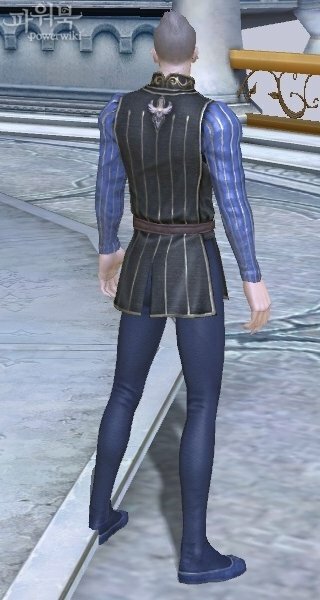 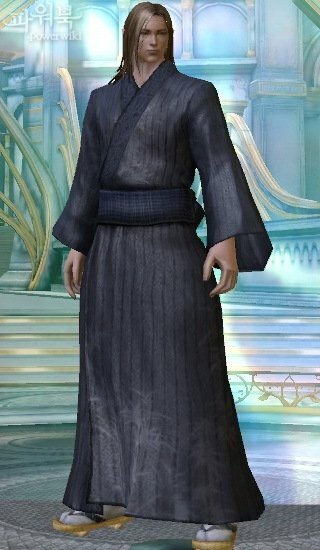 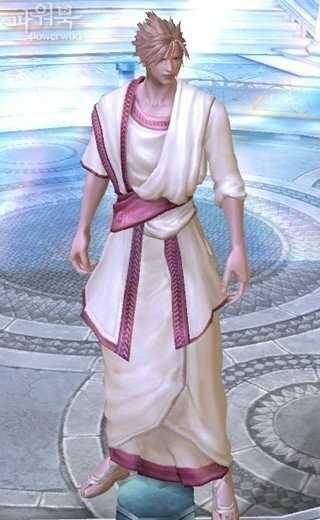 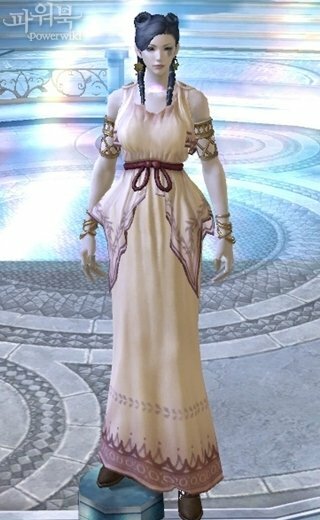 These costumes you could get during “Scorching Heat” summer event, which took place between September 15th, 2010 until October 13th, 2010. 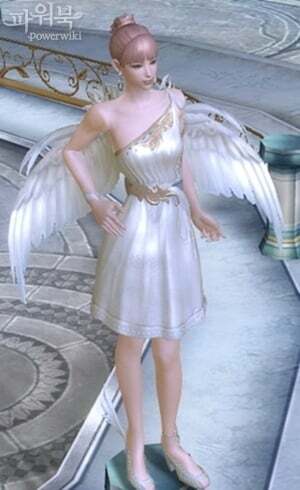 Another “Scorching Heat” event was preformed between July 20th, 2011 until August 3rd, 2011. 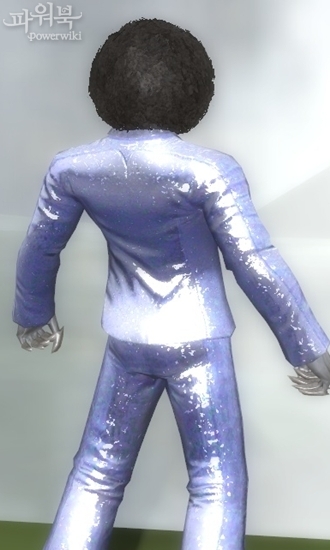 Sometimes you can see these costumes at Broker in-game. 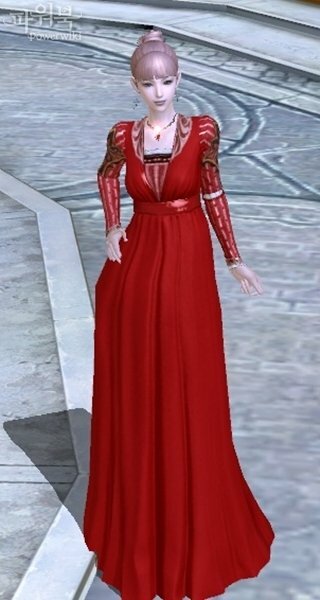 Later these items were sold in NCStore between 18th August 2011 till 14th September 2011. 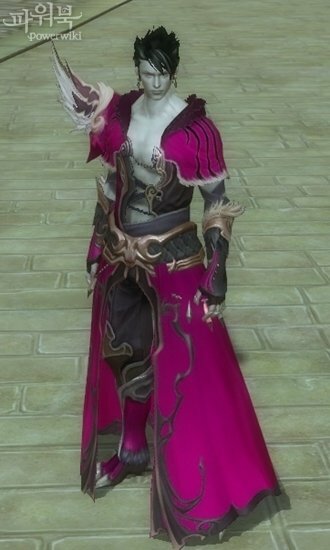 These costumes were given to the legion on every NA/EU server, which was first to capture Divine Fortress during “Dash of the Deavas” event (after server merge at 14th of July 2010). 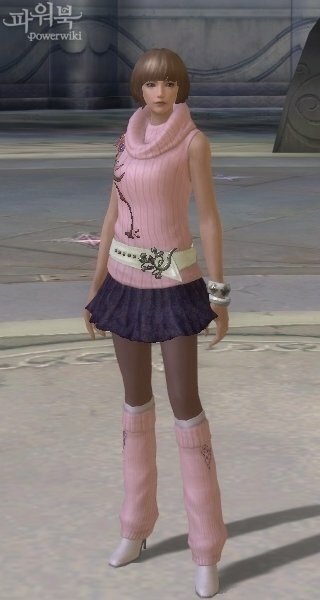 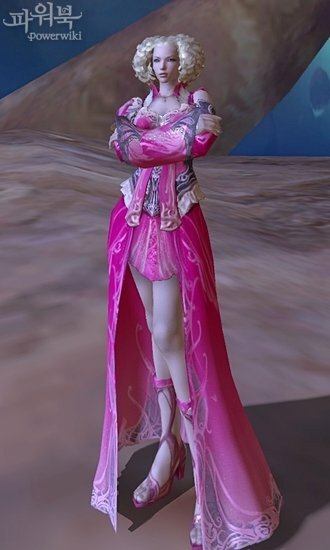 Later, these costumes were available for purchase in NCSoft Store between 18th April 2011 and 16th May 2011. 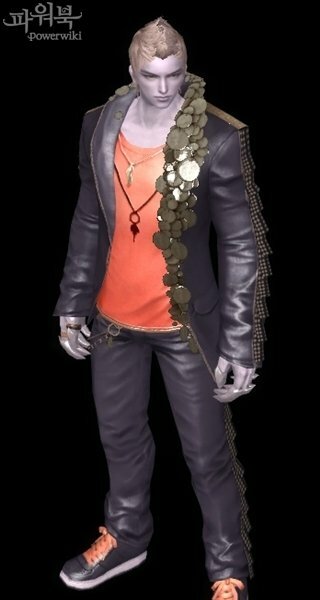 Starting from 12th October 2011, these costumes are permanently added to NCStore to buy. 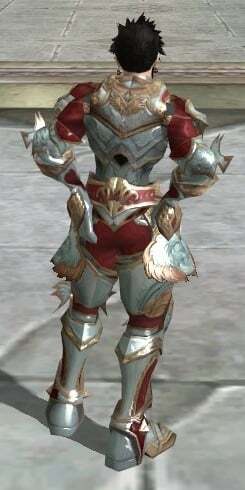 They have similiar appearance to S80 Lineage II armors. 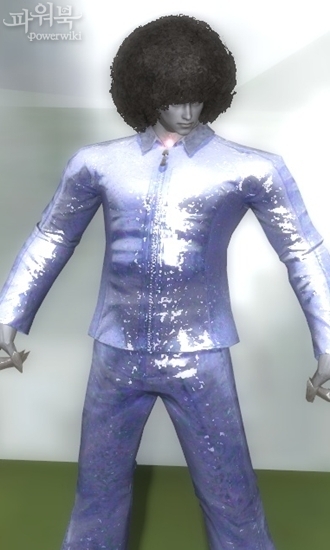 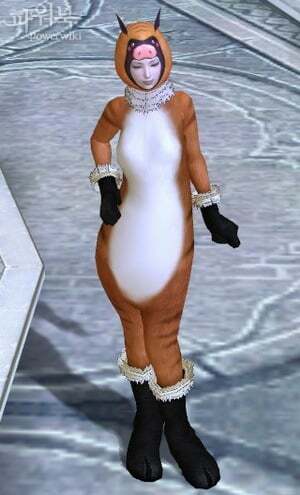 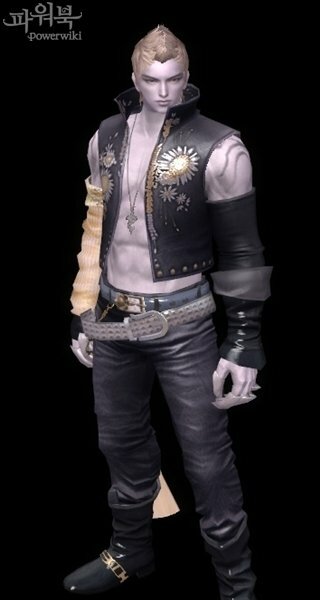 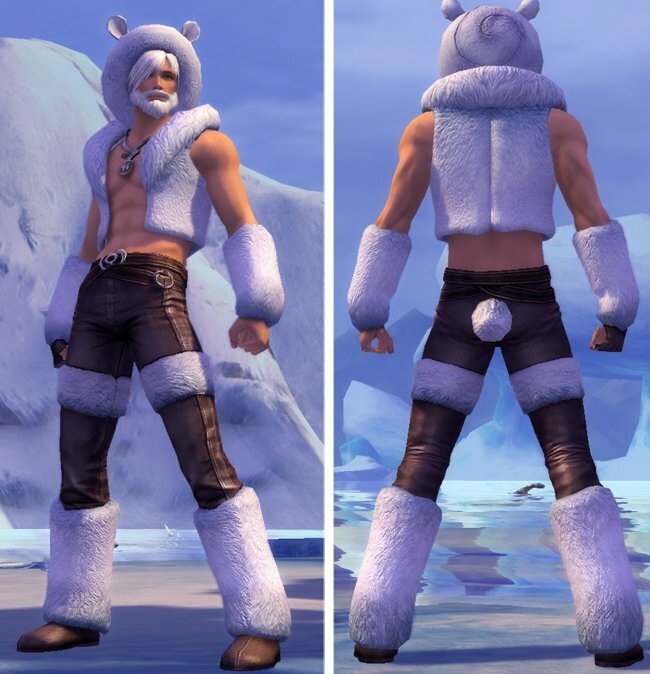 This costume was available to buy in NCStore from 9th February 2011 for around a month. 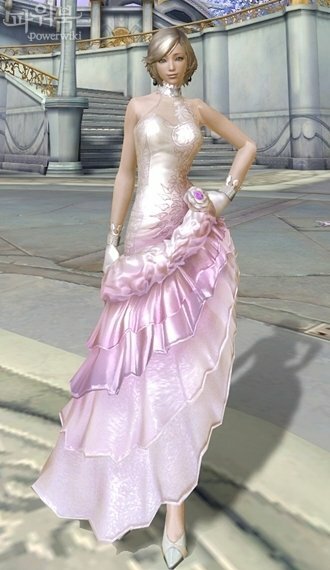 This costume was given to 1st Prize Winner elected by Daevas and 1st Prize Winner elected by the Haute Couture Staff during “Vanity Fayre Season One” event (February 2011). 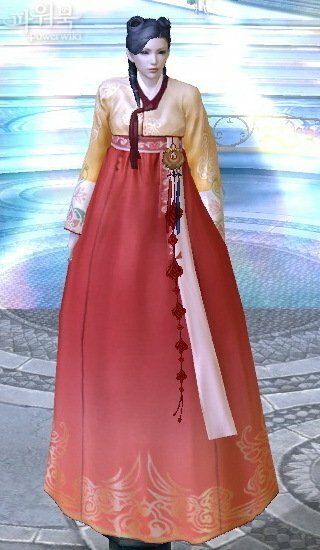 Later, it was available to buy in NCStore (April) for around a month. 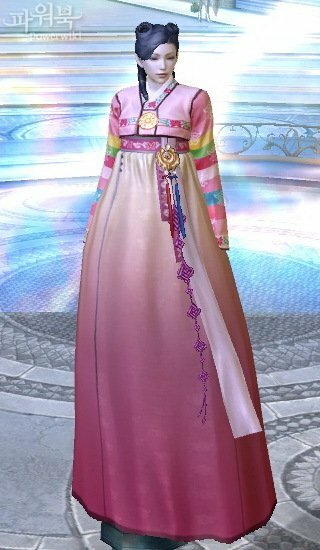 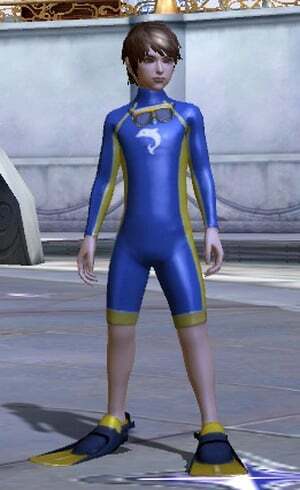 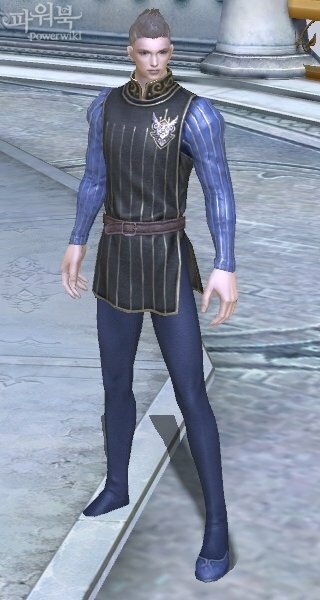 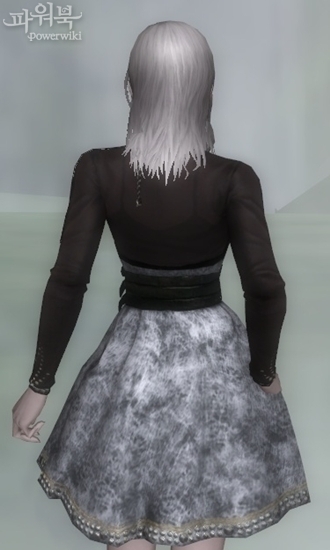 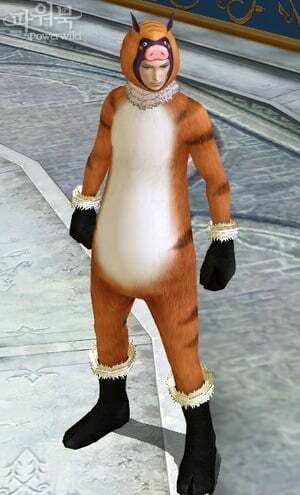 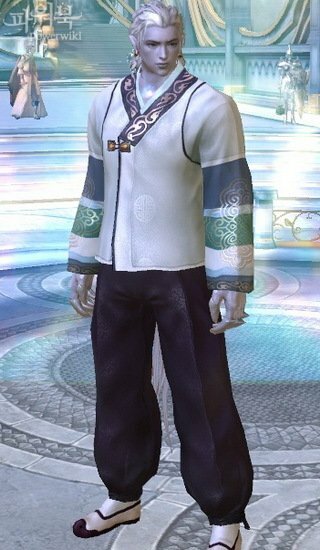 This costume was available to buy in NCStore starting from 20th of July 2011 for around a month and it was undyeable but can be used for remodelling many times. 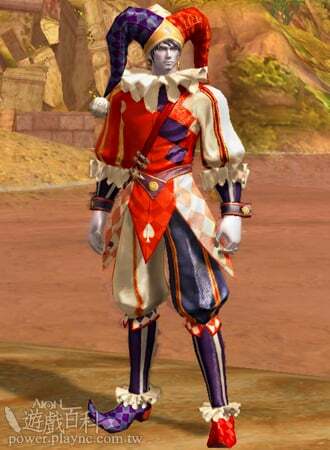 Later, remodelled once dyeable version will be available in NCStore. 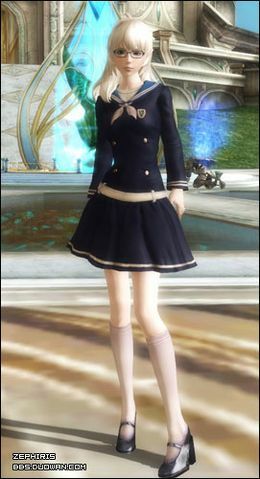 Later, they were available to be bought in NCStore between 14th September – 12th October 2011. 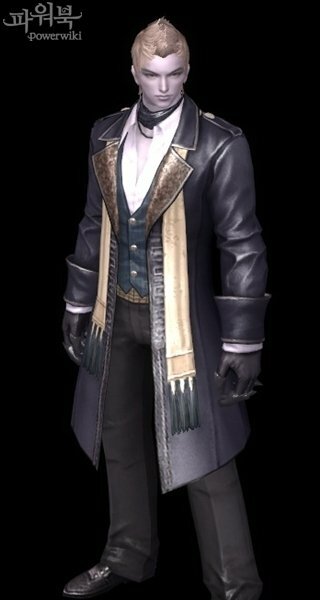 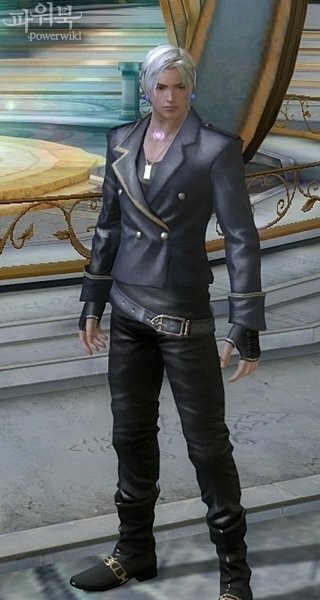 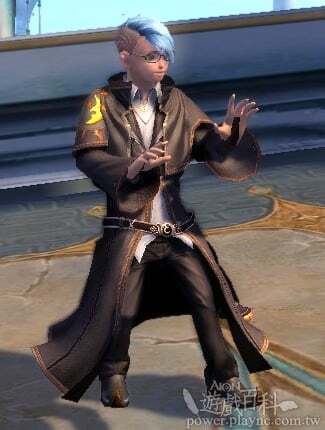 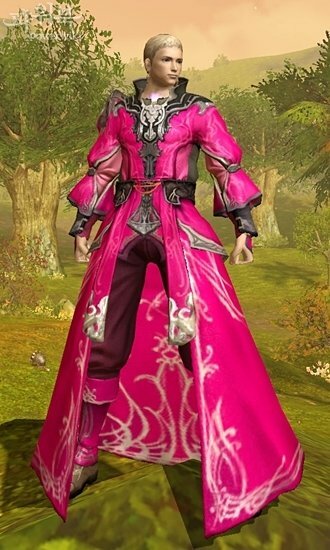 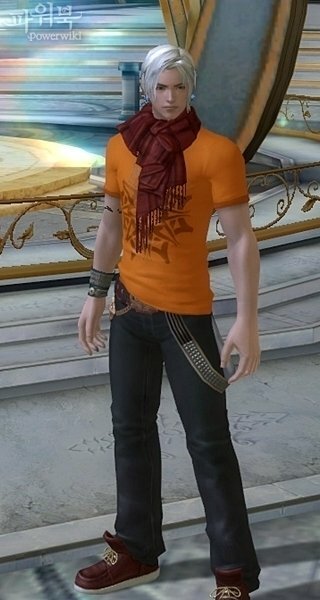 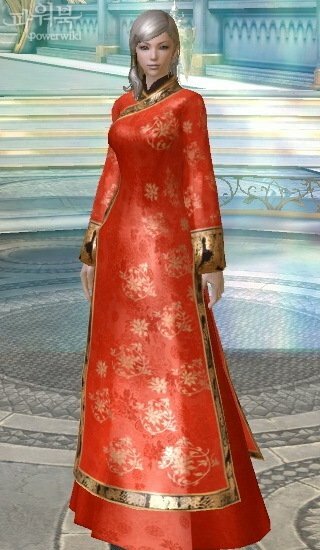 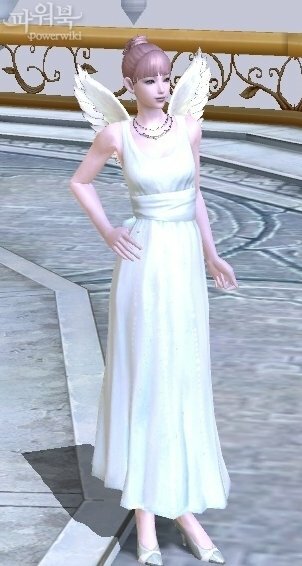 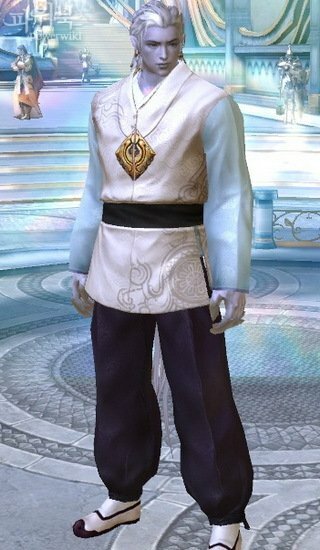 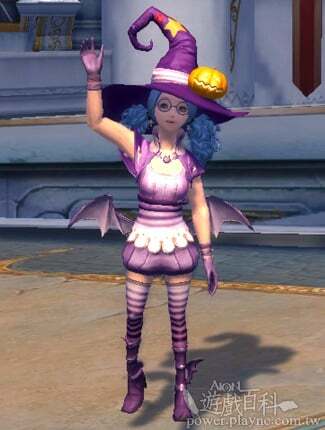 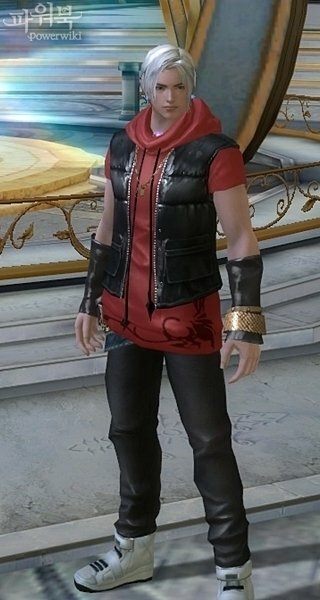 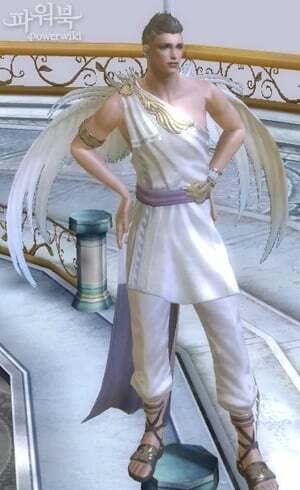 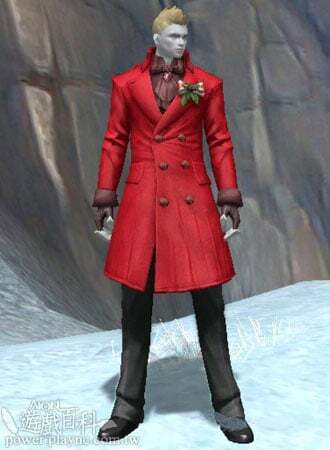 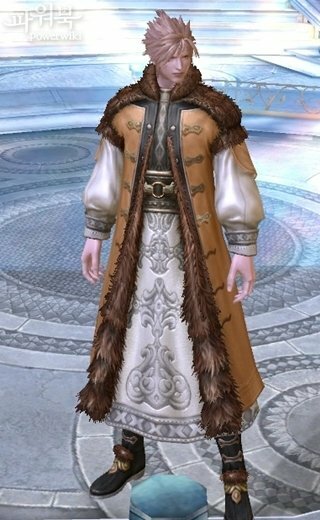 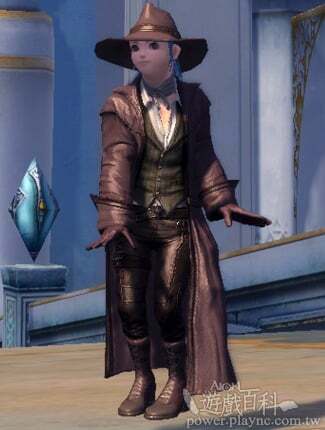 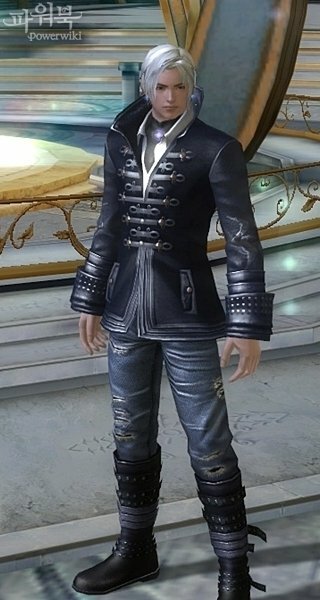 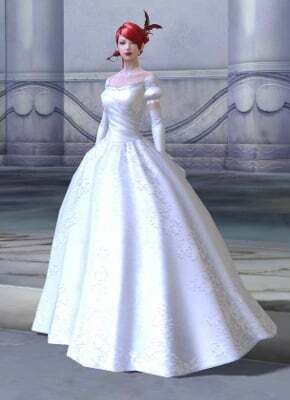 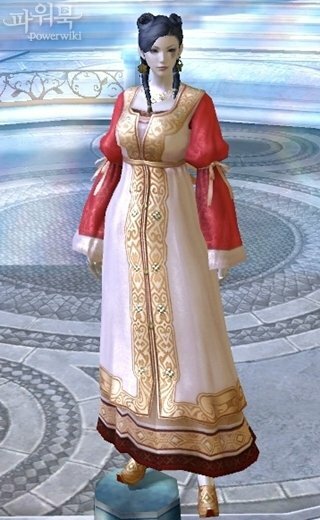 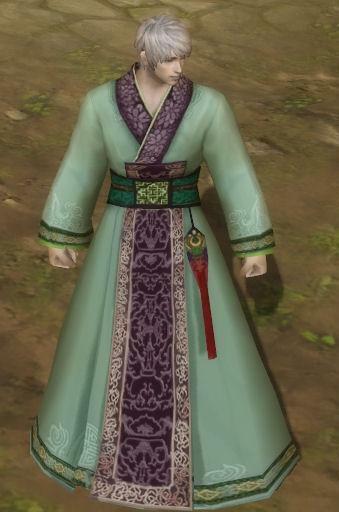 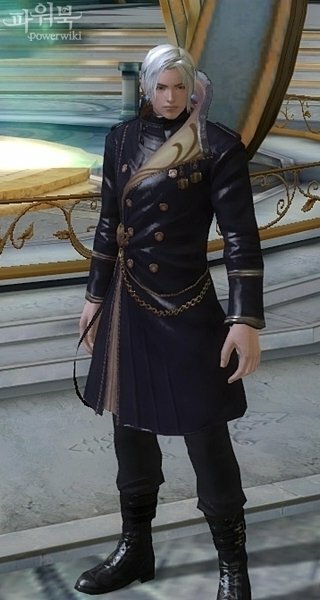 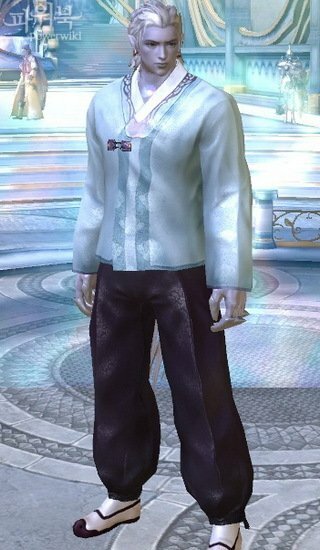 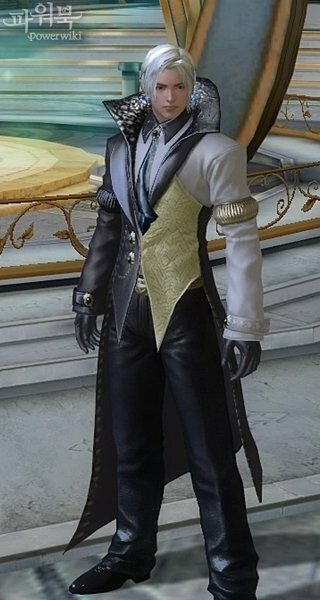 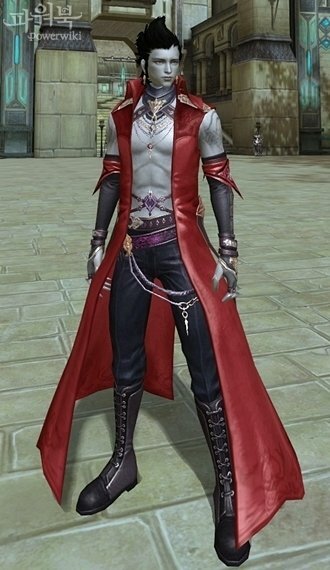 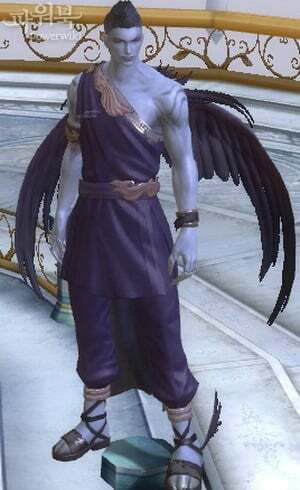 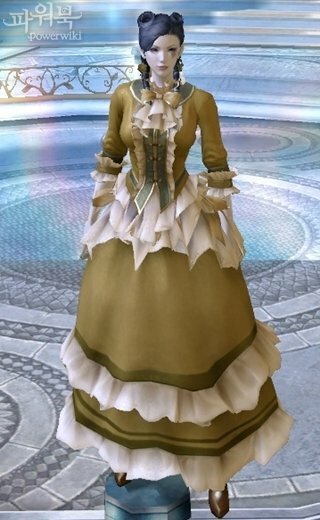 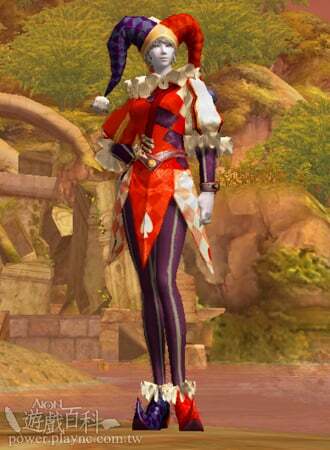 This costume was available to be bought in NCStore between 14th September – 12th October 2011 and also as a prize in few community contests during Aion’s 2-year Anniversary. 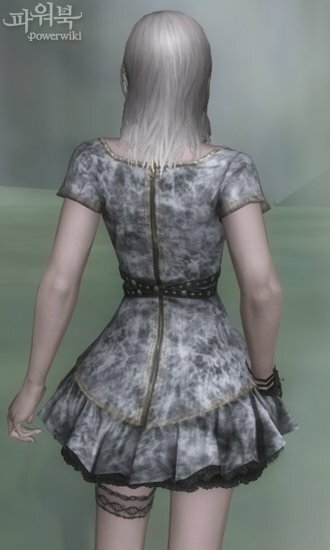 As you can see, this costume can only be wear by female characters. 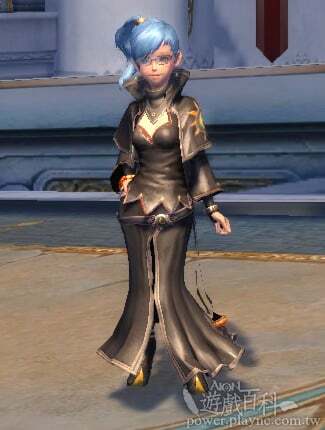 You can get it as a drop from Adma Stronghold (Asmodians) or Theobomos Lab (Elyos). 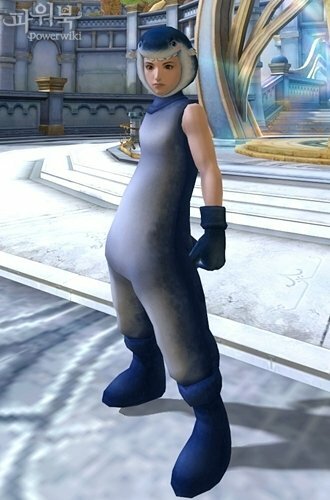 2) Five-piece costumes – these costumes are “5-piece” sets, and each piece can be used to remodel your gear – it won’t “cover” other parts of your gear, they will be still visible (if you use chest piece it will remodel only chest item, rest of your gear like shoulders, gloves ect. 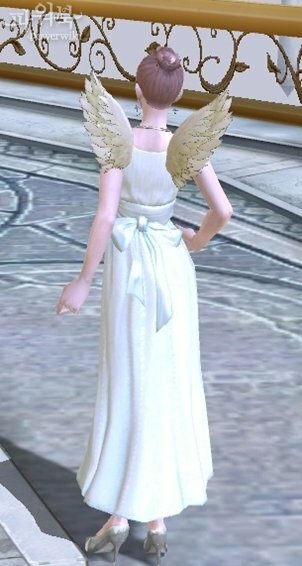 will be still visible). 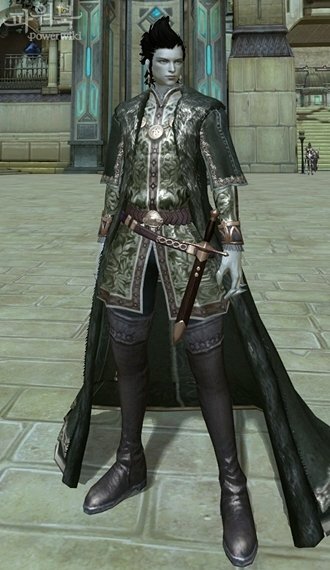 You have to note, that these sets “look-like-cloth”, but they are not cloth type of armor (costumes don’t have type, so they can be used to remodel all “normal” types of armours like leather, plate ect.). 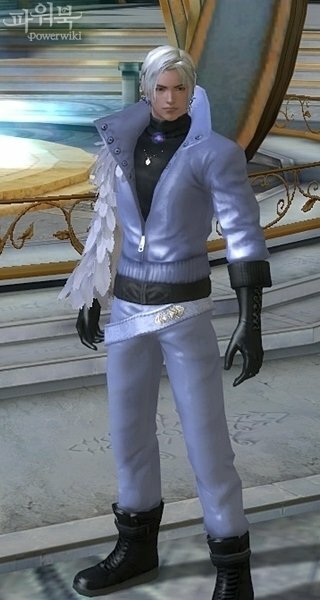 That’s why sometimes you can see plate-wearing (or other type-wearing) player, whose gear “looks-like-cloth”. 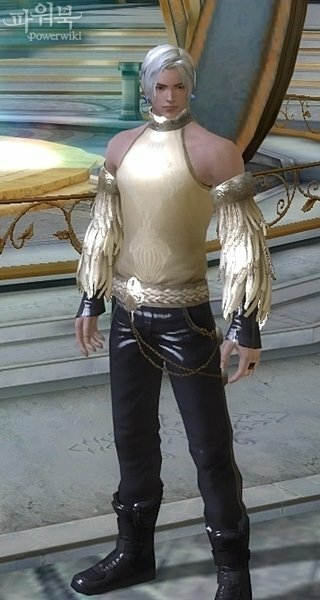 These 5-piece costumes can be bought from NPC Arcinia (Sanctum) or NPC Lark (Pandaemonium). 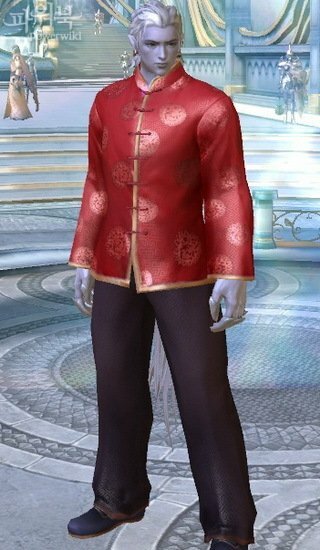 You can use these skins as many times as you want. 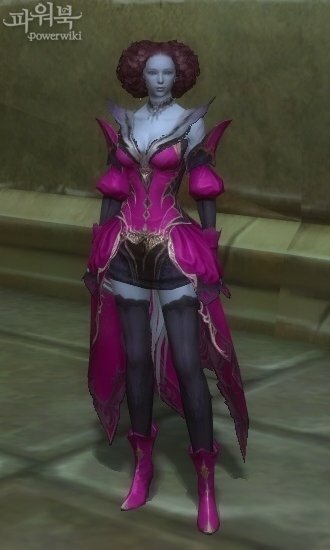 This 4-piece costume was initially a NCSoft’s and Aion’s giveaway (as part of “Tutty and Beans Can”) at PAX East between 26th – 28th March 2010. 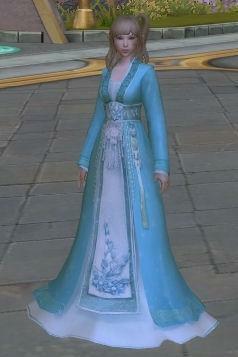 Later in EU it was given away few times through Twitter / Facebook / IRC / official forum competitions / events. 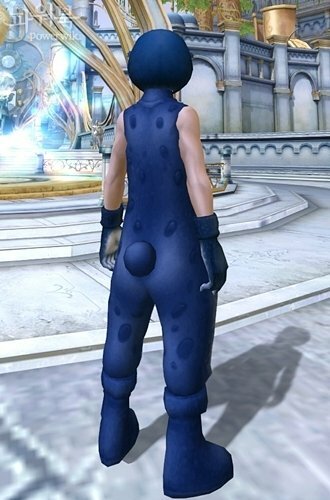 This 4-piece costume was avaidable to obtain through competing quests during New Year Event 2010 – 2011 called “Year of the Ribbit”, which took place between 22nd December 2010 and 12th January 2011. 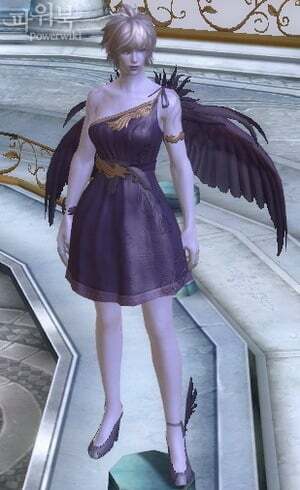 These costume was given away in in-game survey on 1st April 2011.